Objective: The objective was to analyze the demography, clinical presentation, and management of spinal intradural schwannomas in pediatric population. Materials and Methods: This retrospective study includes 21 pediatric patients (under 18 years of age) who underwent surgery for spinal intradural schwannomas from January 1998 to April 2008. 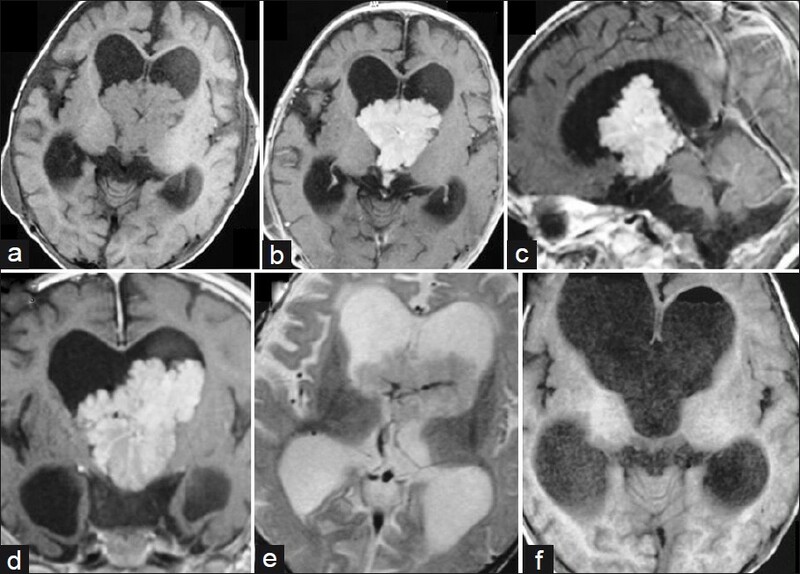 The medical records were reviewed retrospectively and the information regarding clinical presentation, tumor location, operative findings, and postoperative status and functional outcome were analyzed. Results: A total of 21 patients (14 females and 7 males) were operated for spinal schwannomas. 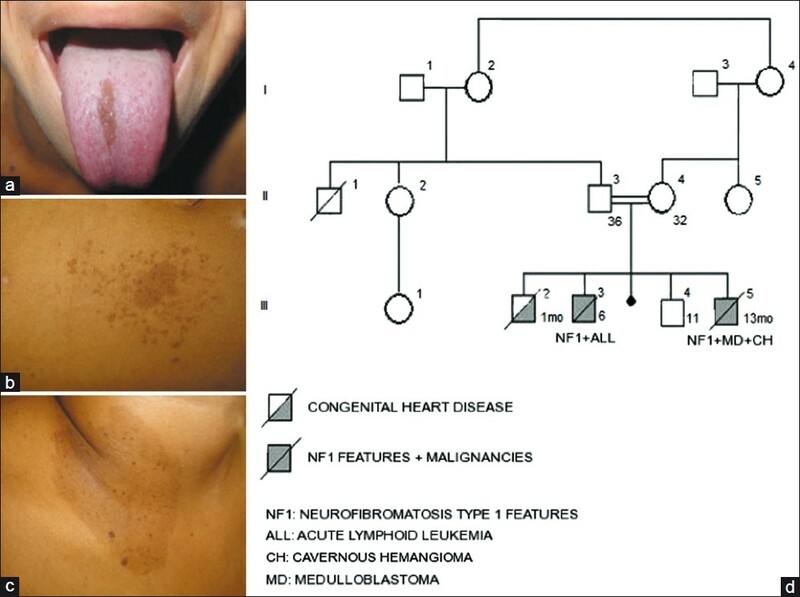 Six patients had associated neurofibromatosis (five were NF I and one was NF II) at presentation. 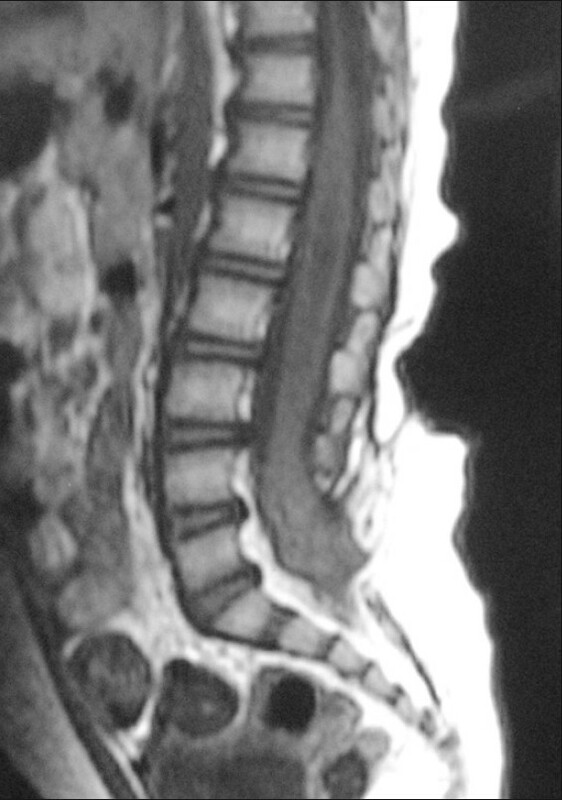 The most common presenting symptom was progressive myelopathy (86%). 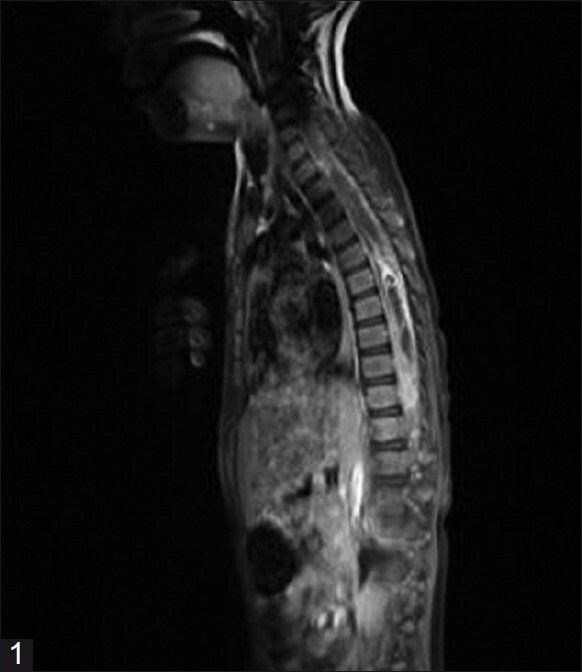 The tumor location was either cervical or dorsal in 18 cases. All patients underwent surgery. Gross total excision was achieved in 20 cases. The median follow-up was 38 months. All the patients had neurological improvement in both power and bladder symptoms. 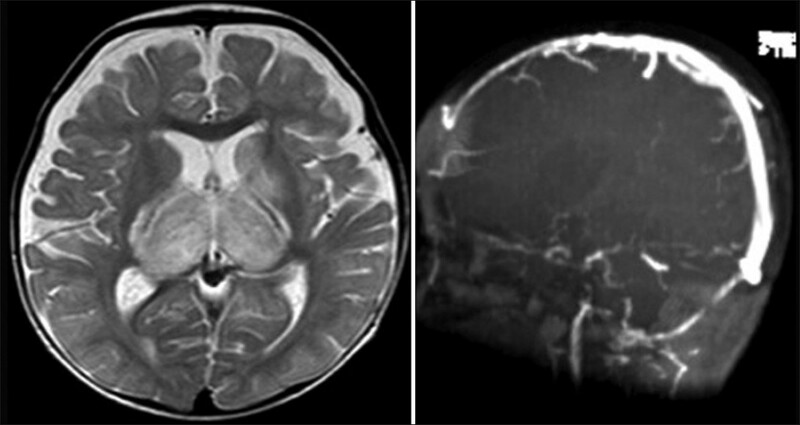 Conclusion: Pediatric spinal neurofibromas/schwannomas are an uncommon but completely treatable group of tumors. Complete surgical excision gives excellent outcome. 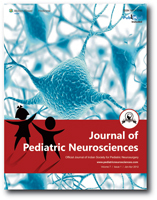 Pantothenate kinase-2-associated neurodegeneration (PKAN) is a rare autosomal recessive pediatric neurodegenerative disorder characterized by rigidity, dystonia, impaired postural reflexes, and progressive dementia. 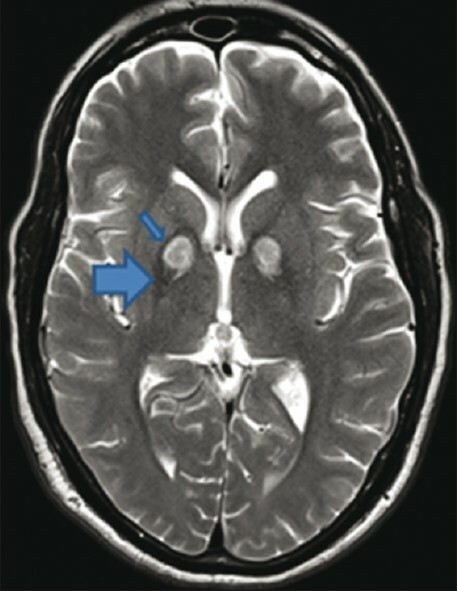 On T2-weighted magnetic resonance imaging images, marked low signal intensity is seen in the globus pallidus. 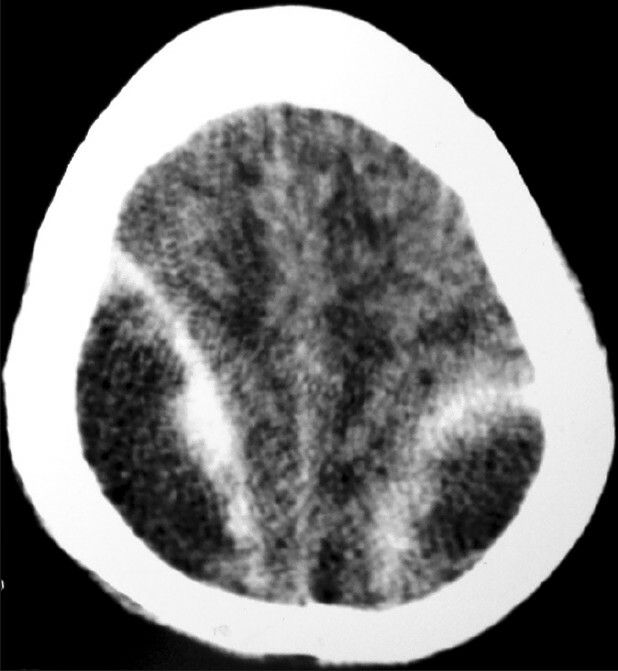 This low signal intensity surrounds a central region of high signal intensity in the anteromedial globus pallidus, giving an eye-of-the-tiger appearance. 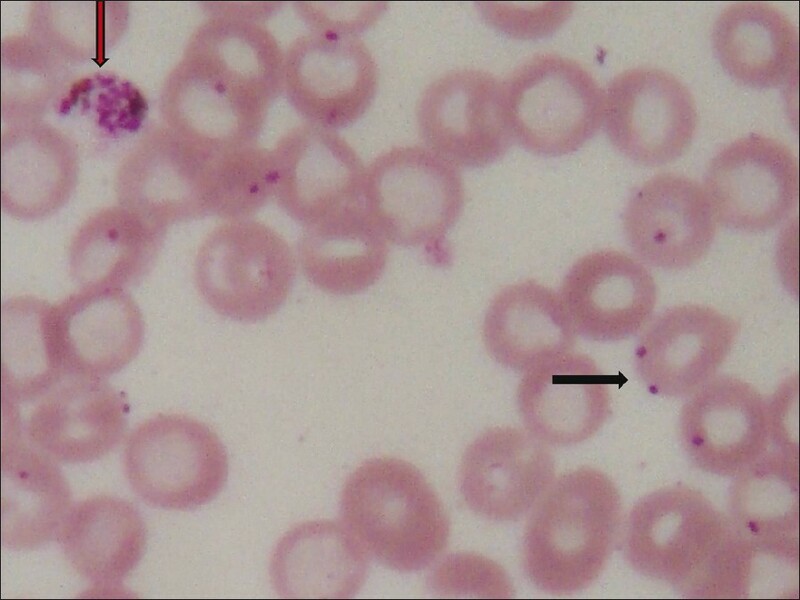 Iron deficiency anemia is a common pediatric problem affecting up to 25% children worldwide. 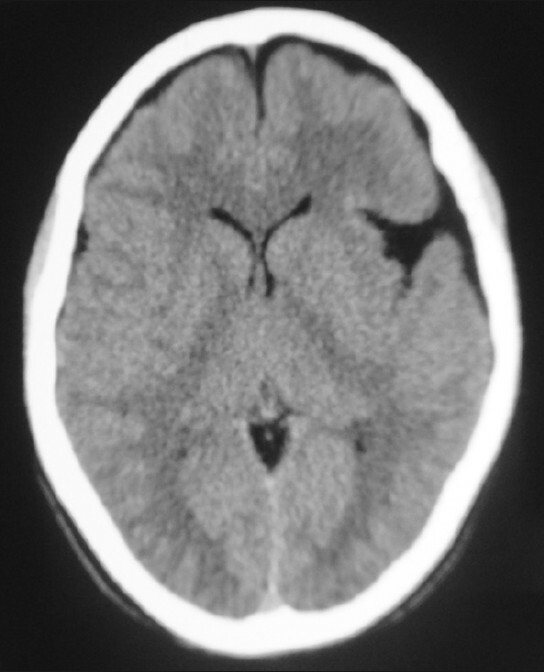 It has been linked with cerebral venous sinus thrombosis in the literature. 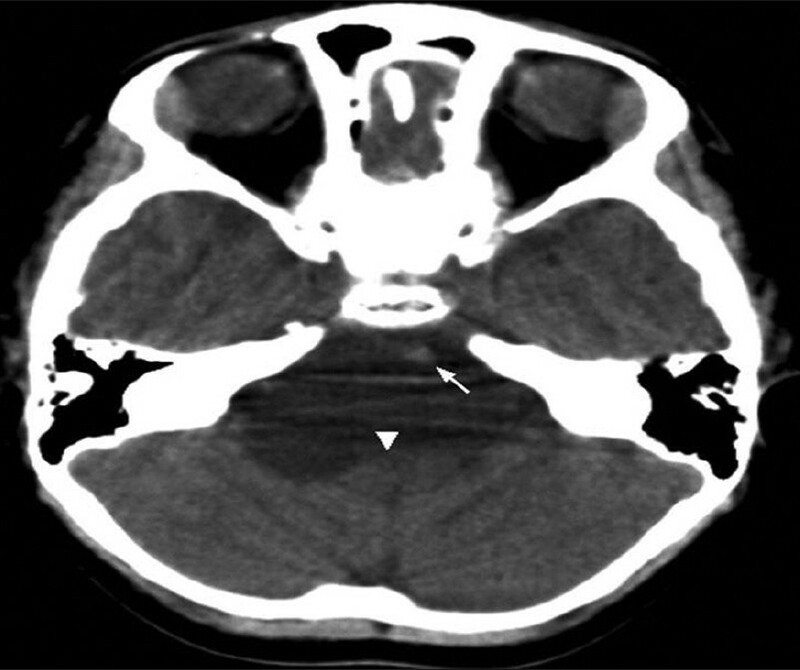 We describe a 9-month-old child who had severe iron deficiency anemia and developed acute venous sinus thrombosis associated with minor infection. 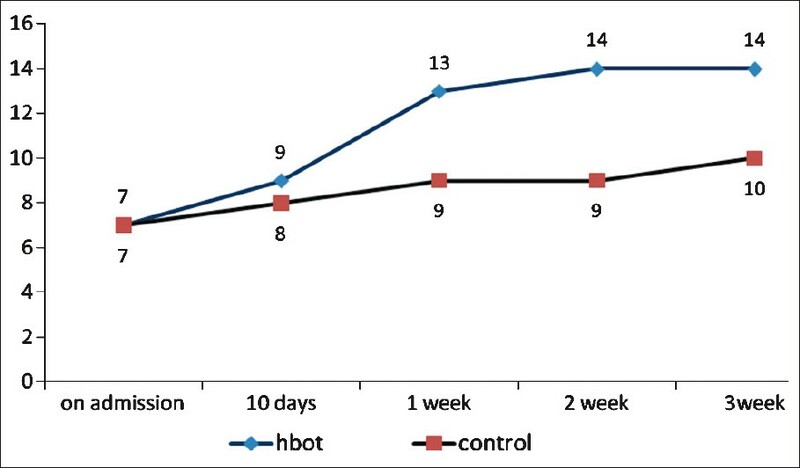 Treatment with anticoagulation was partially successful with persistent thrombosis after 3 months. 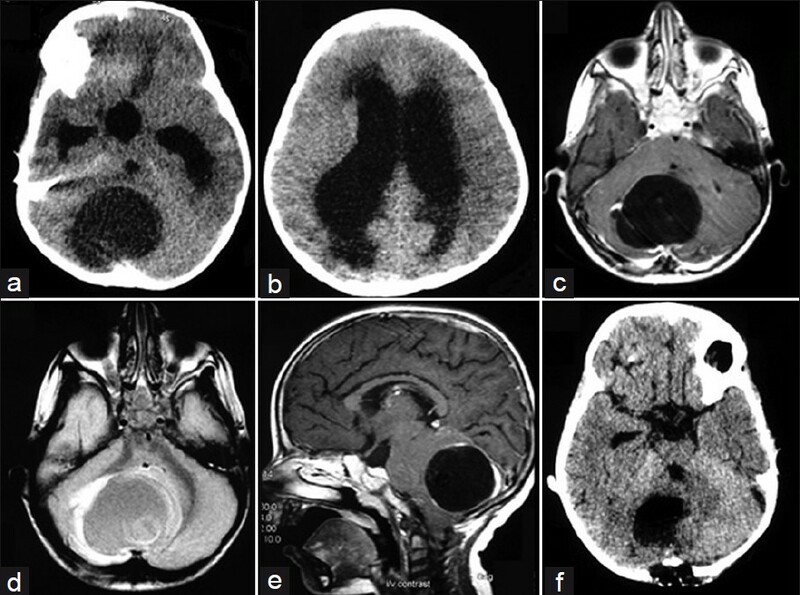 We reviewed the current literature highlighting the association of anemia as a risk factor for development of stroke in children. We are presenting a case of a 10-year-old female child who presented with normal development till 5 years of age followed by deterioration in previously acquired language and social skills with stereotypic hand movements suggestive of childhood disintegrative disorder. 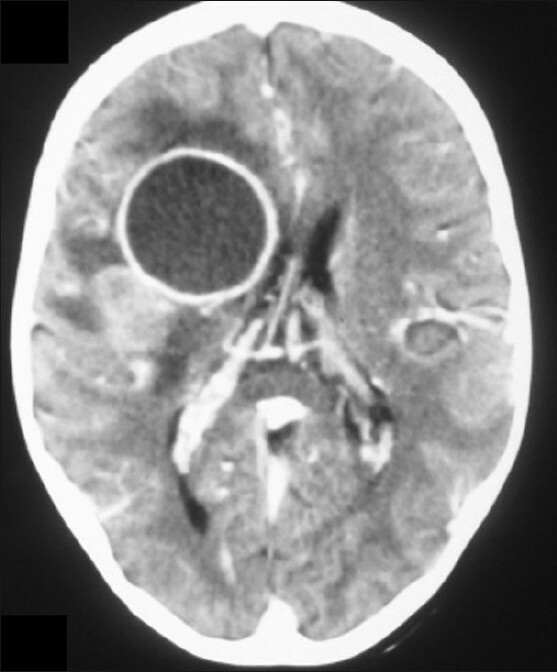 This case is reported as this condition is very rare. 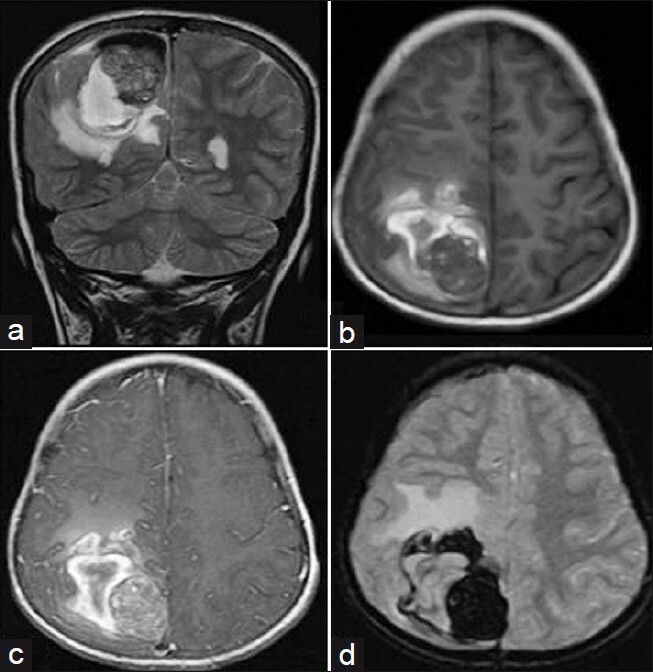 Intramedulary dermoid tumors are rare tumors mostly found associated with dermal sinus tracts. 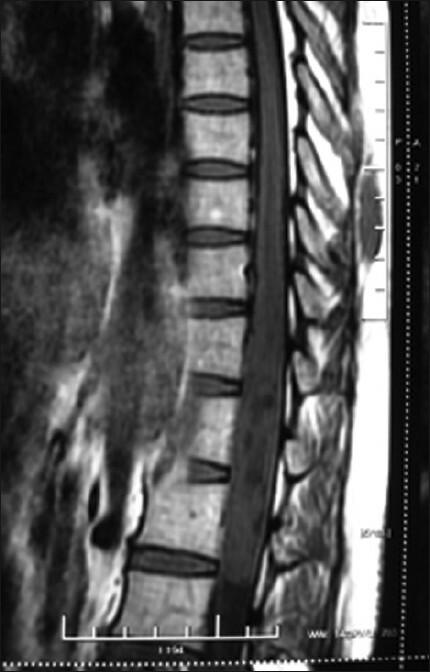 Spinal dermoid tumor can occur after myelomeningocele repair. 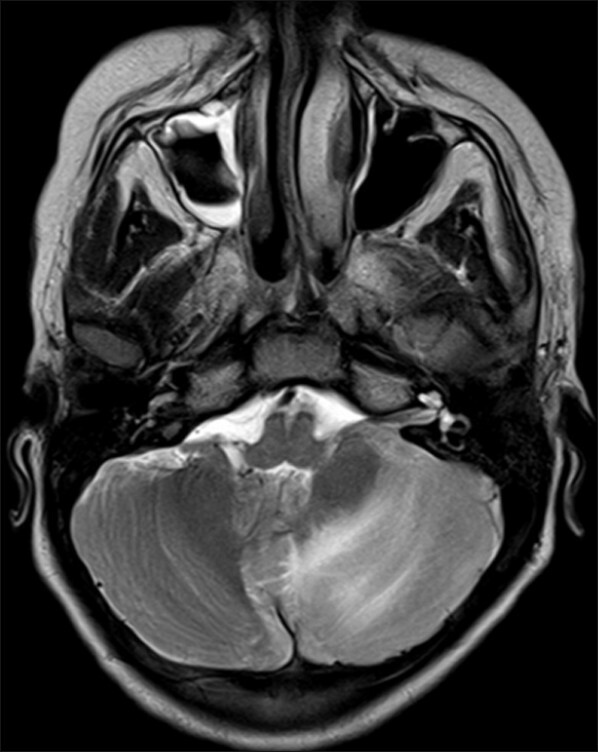 Infected dermoid tumors are reported in patients with dermal sinus tracts as well, but have never been reported subsequent to myelomeningocele surgery. 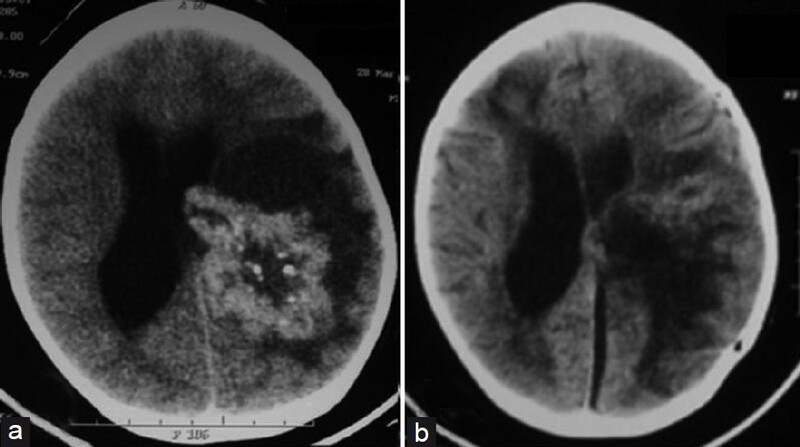 Here, we report a rare association of infected dermoid tumor with tethered cord without dermal sinus tract in a child who had been operated for myelomeningocele during infancy. 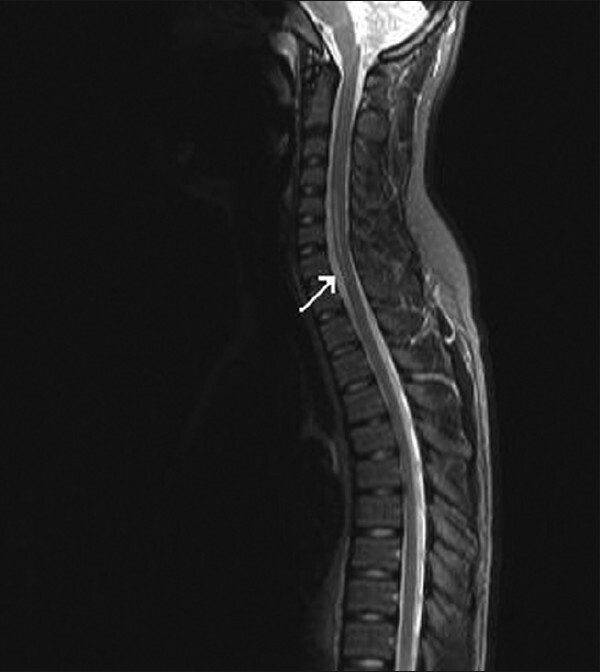 Intramedullary spinal cord tubercular abscess with involvement of whole cord is a rare entity that too with syrinx formation following disseminated meningitis. Accurate diagnosis requires a high index of suspicion with clinical history and imaging features for a favorable outcome. 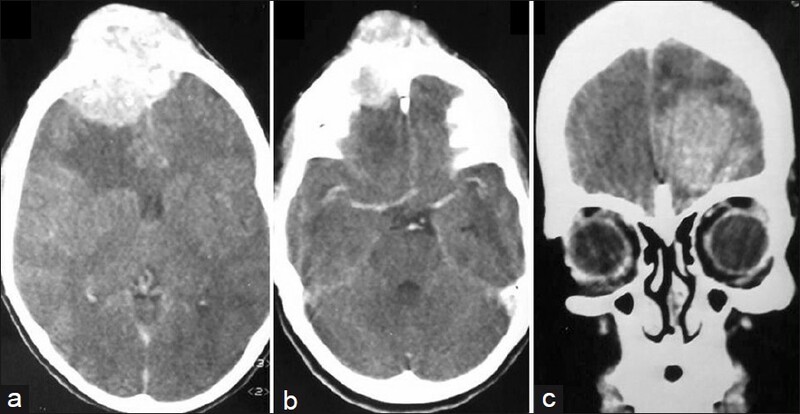 Here-in we present a similar case with tubercular etiology which was also associated with syrinx formation and has not been reported previously in the literature up to the author's knowledge. Though primitive neuroectodermal tumor has been considered to arise from a neoplastic transformation of primitive neuroepithelial cells with propensity to involve any part of the central nervous system, a primary intramedullary spinal primitive neuroectodermal tumor is very unusual. 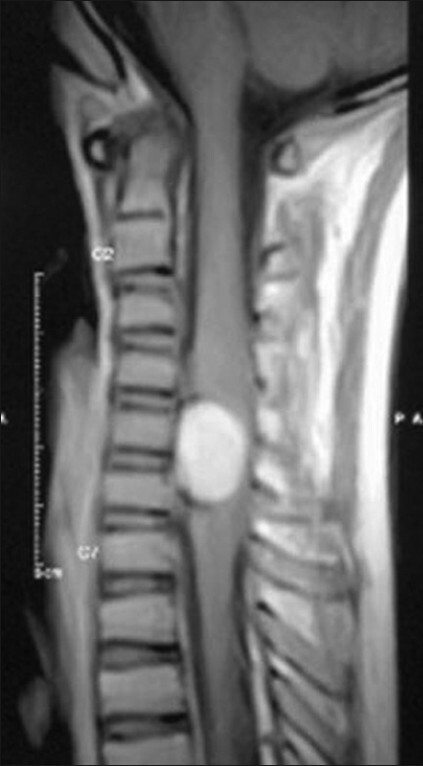 The authors describe a case of an 18-year-old female with conus intramedullary tumor diagnosed to be primary spinal primitive neuroectodermal tumor following histopathological examination after surgery. 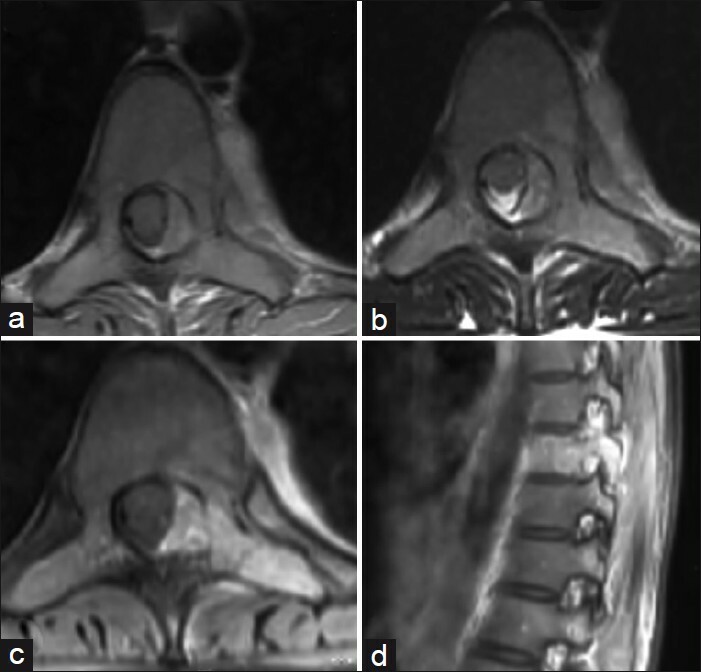 The diagnosis of such a tumor is very crucial as the management strategies for these are relatively unclear and are associated with a poorer outcome compared to the other common intramedullary spinal tumors.